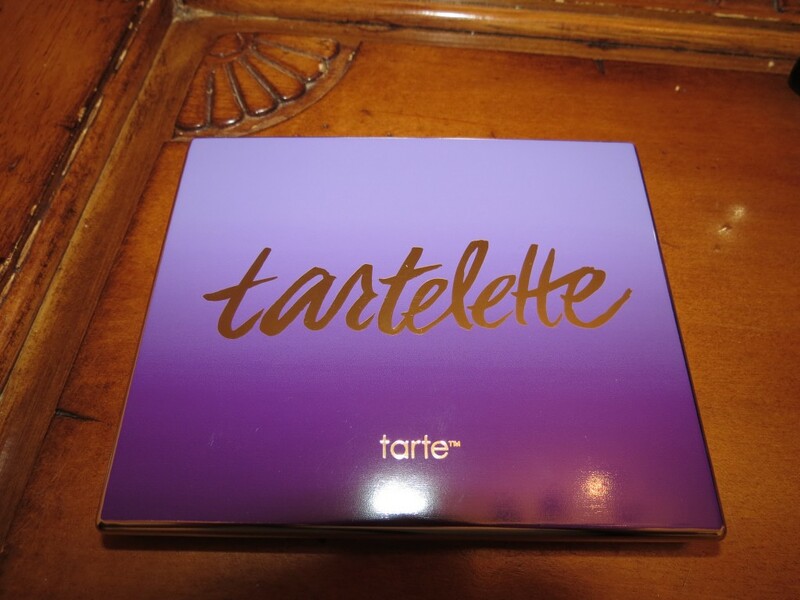 Tarte sent me their Spring 2015 Collection and I’m excited to share all of the new products with you! 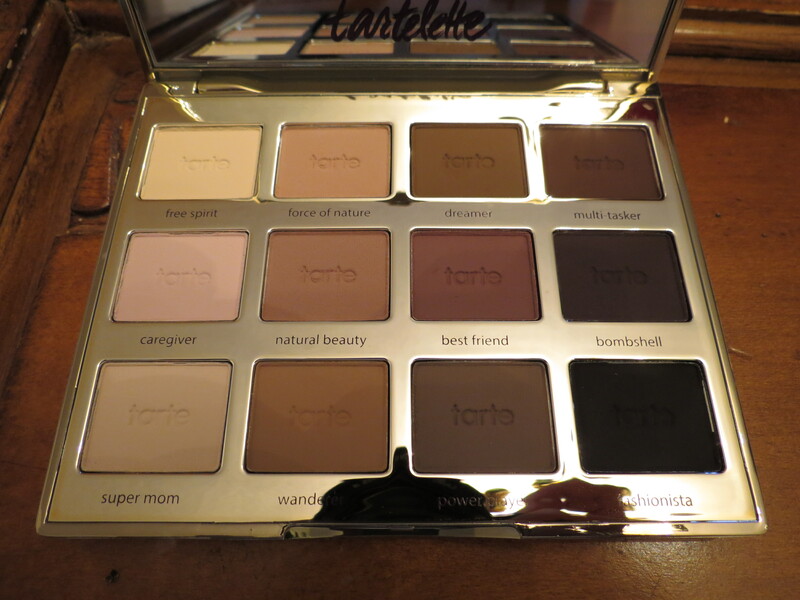 The item I’m most excited about is the Tartelette Palette that contains 12 matte neutral eye shadows. 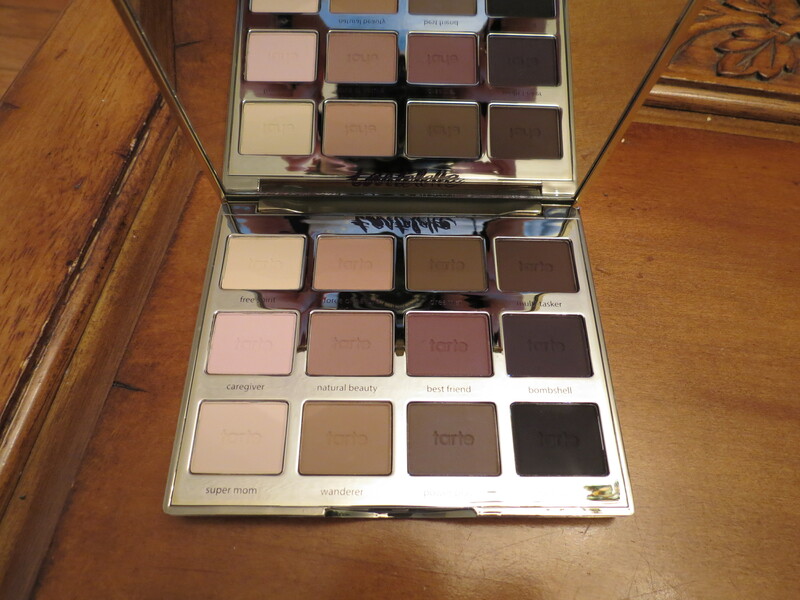 This palette is ideal for any neutral shadow lover or any makeup obsessed person like myself. 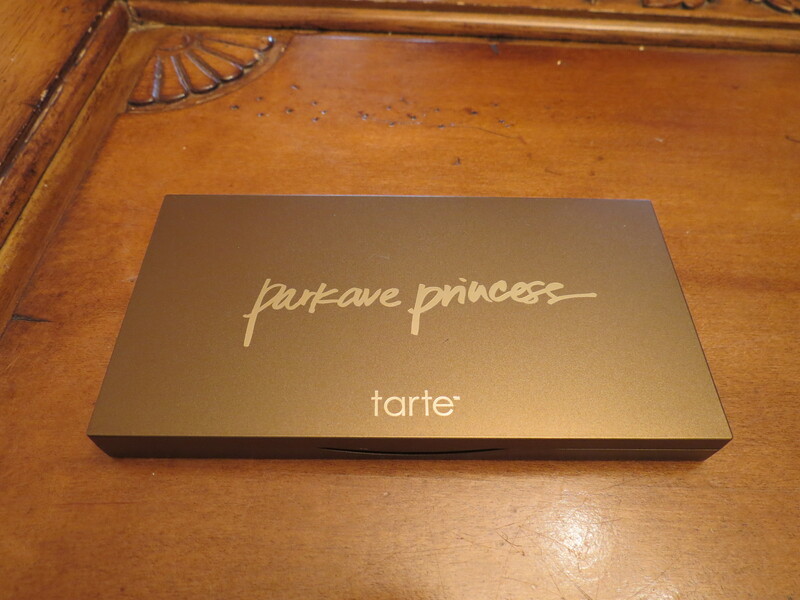 I really love how Tarte put the shadow names on the actual palette rather than on a piece of plastic that is likely to get lost and is a nuisance in my opinion. 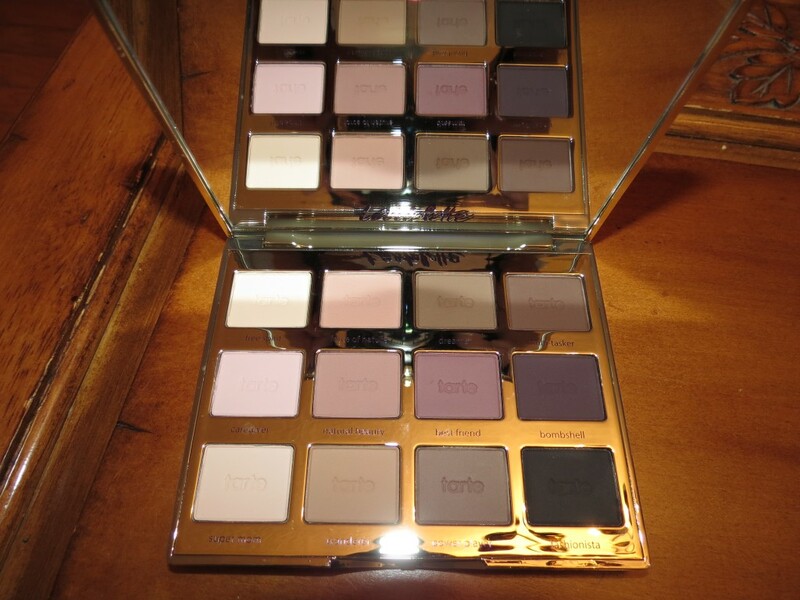 The Tartelette palette is perfect because you can easily take your look from day to night in a split second. 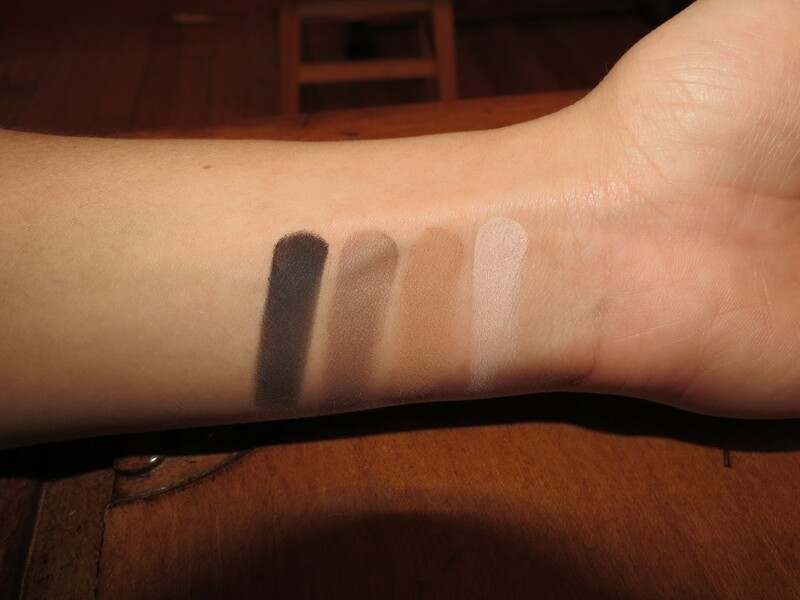 It has a variety of light, medium, and dark shades. 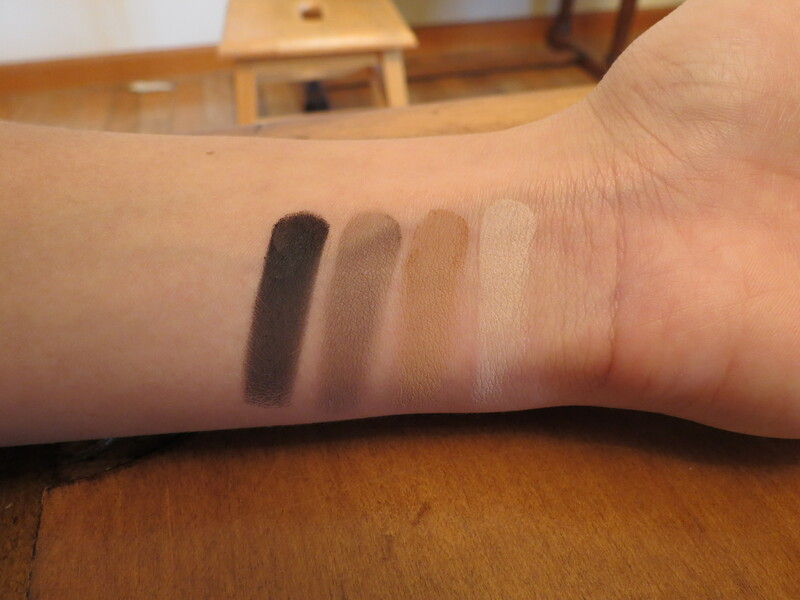 The pigmentation of the shadows is great as well. 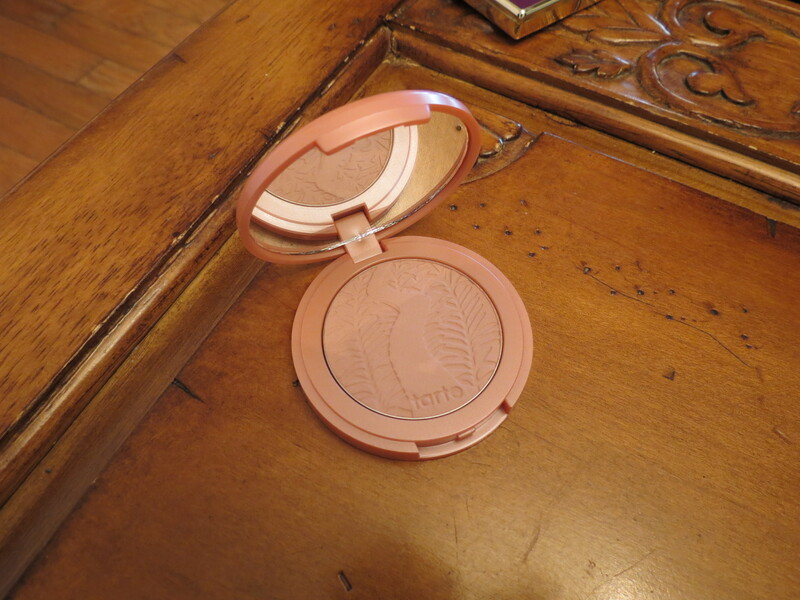 The next new product is the Tarte Amazonian clay 12-hour blush in Celebrated. 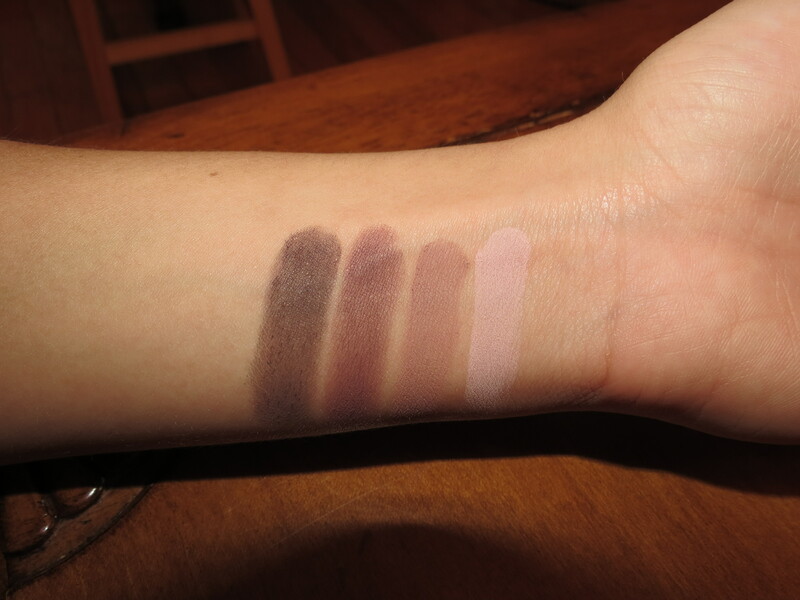 It’s a really light matte, soft, neutral pink shade. 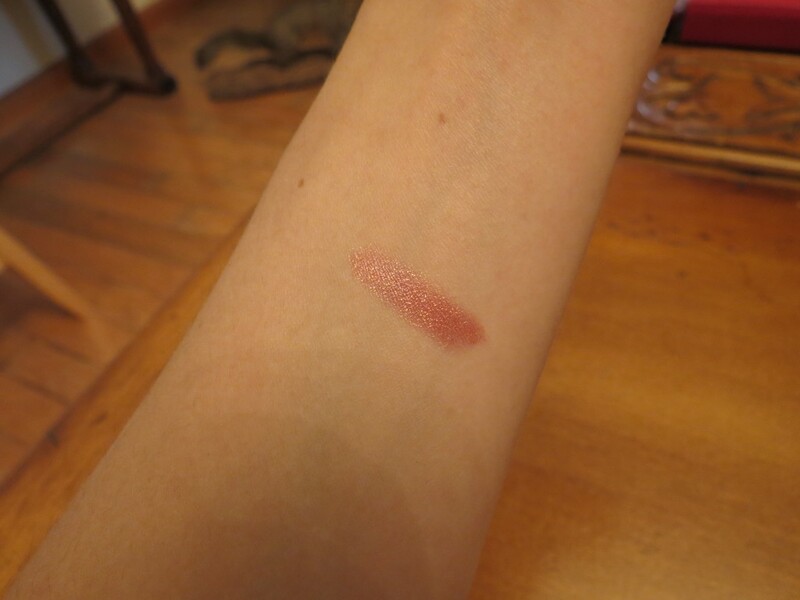 I couldn’t get very good pictures when I tried swatching it but it’s a really nice soft color. Next is the Park Ave. Princess Contour Palette which comes with a nice big mirror. 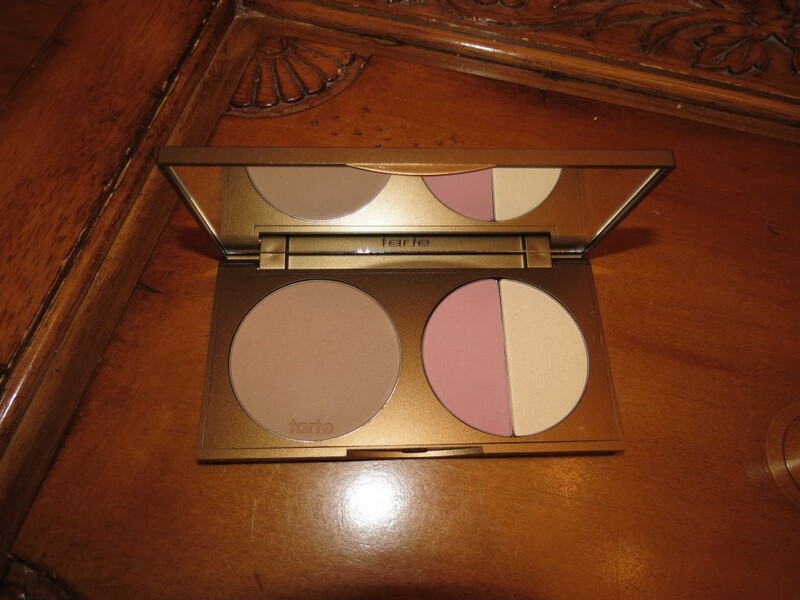 It contains a 6.5 gram Park Ave. Princess bronzer and 3 gram blush in Posh and 3 gram highlighter in Champagne Gold. 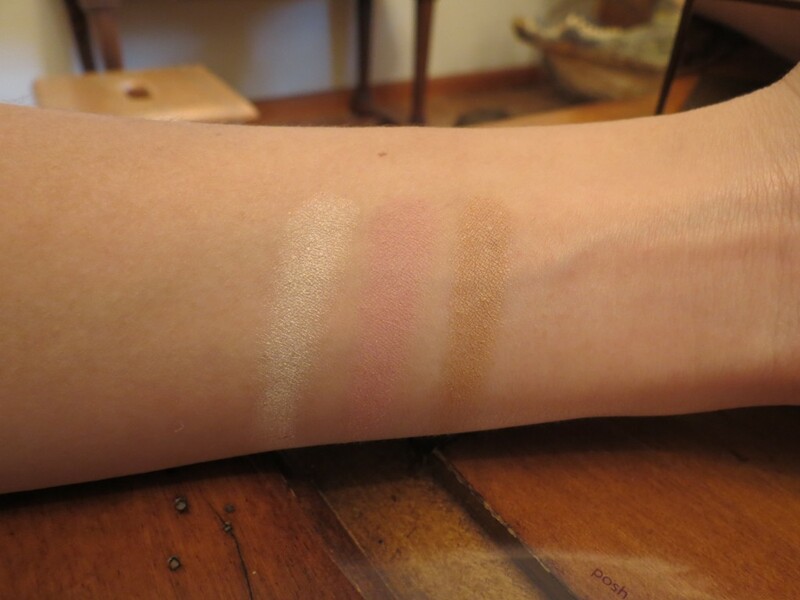 I absolutely adore this palette because it includes everything you’d need to contour your face, except maybe a matte highlighter, but that’s not a big deal. 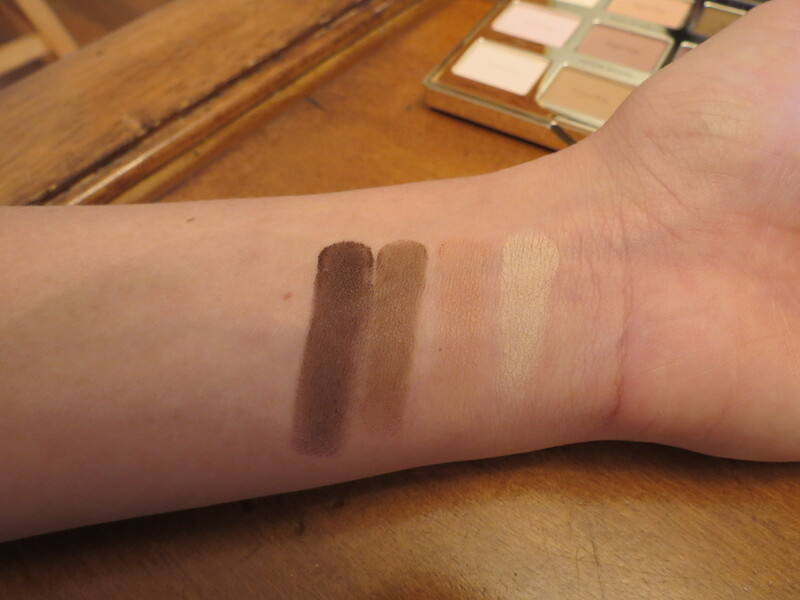 The bronzer is the perfect shade for contouring–not too dark and not too light. 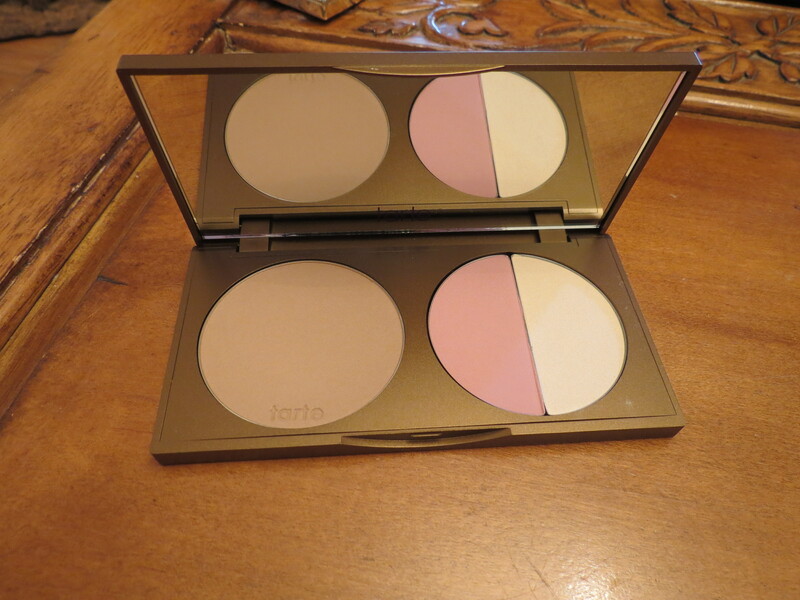 It has easily become my go-to contour powder because of its ease of bendability, color, and the fact that it’s waterproof! However, it may not be dark enough for deeper skin tones. 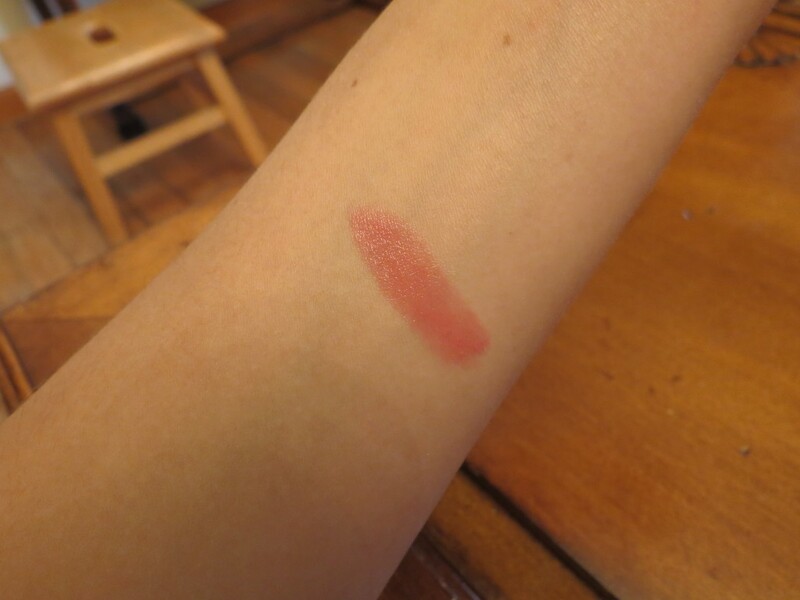 The blush is a nice matte light, dusty rose shade. 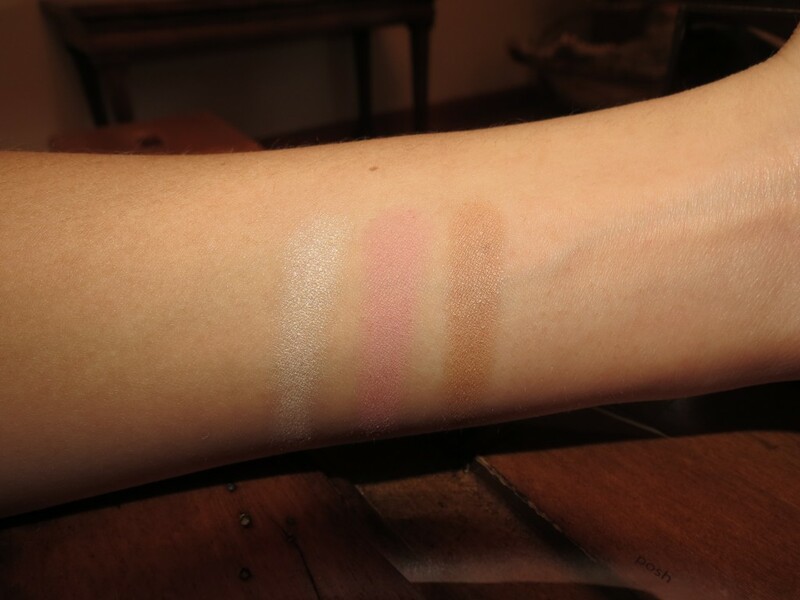 And let me just say, the highlighter is amazing! 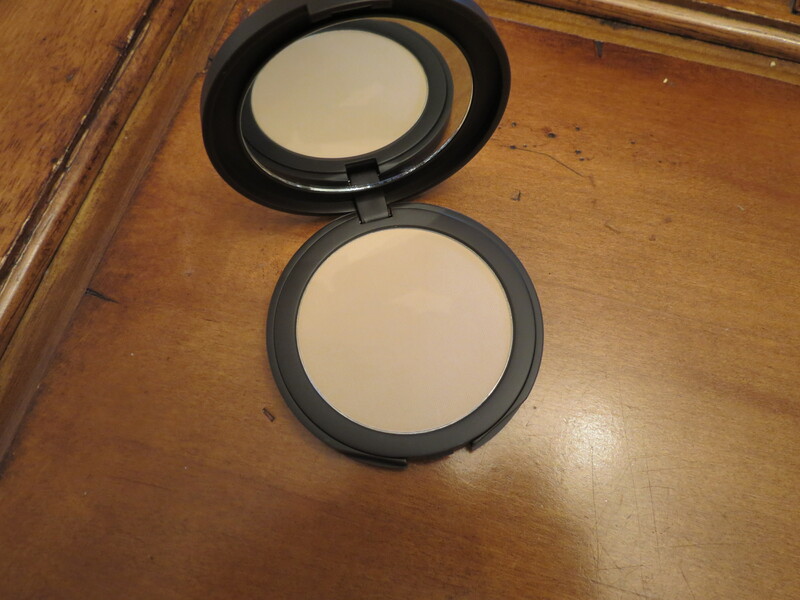 It’s super buttery smooth and is exactly what the name says, a beautiful champagne gold with a nice sheen. 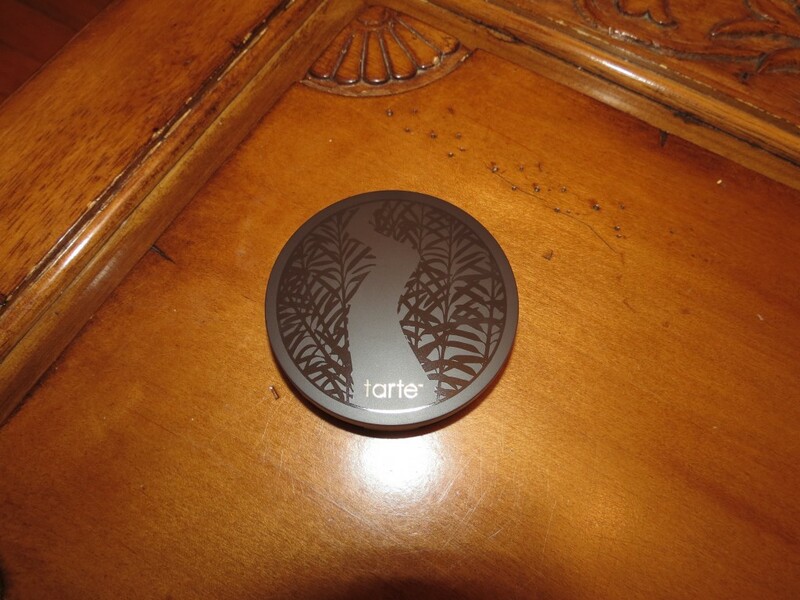 Next is the Tarte smooth operator Amazonian clay tinted pressed finishing powder in Light. I’ve already tried the untinted version and I loved it. 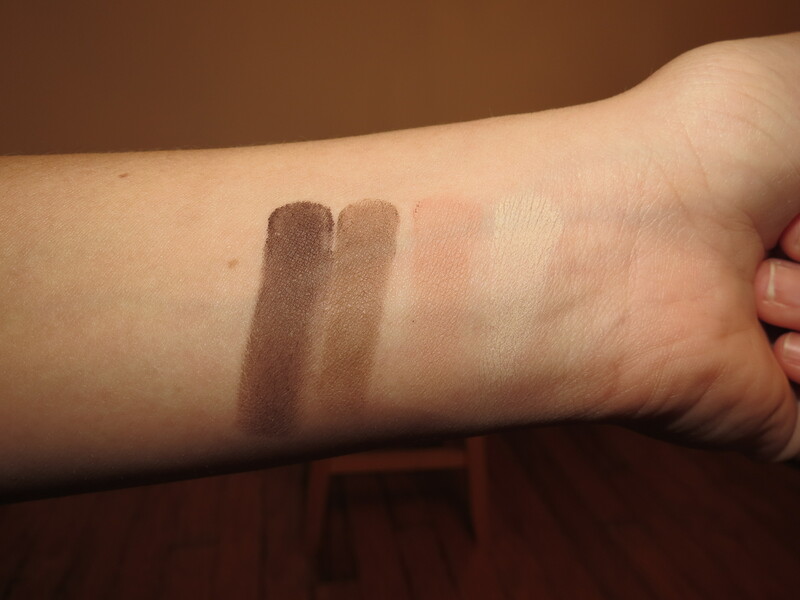 I do enjoy the fact that this one has a tint just because it’s able to give you a little something extra when you’re touching up throughout the day. 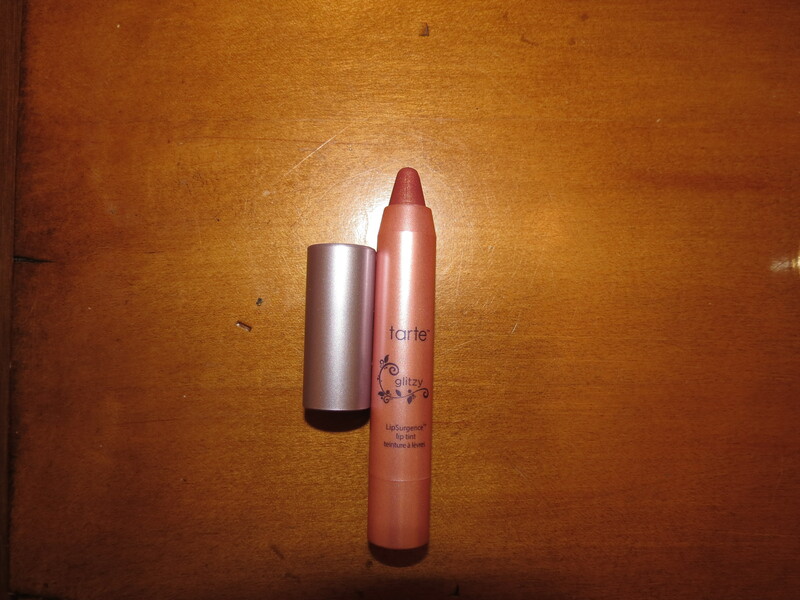 Now we have the LipSurgence Lip Tint in Glitzy. 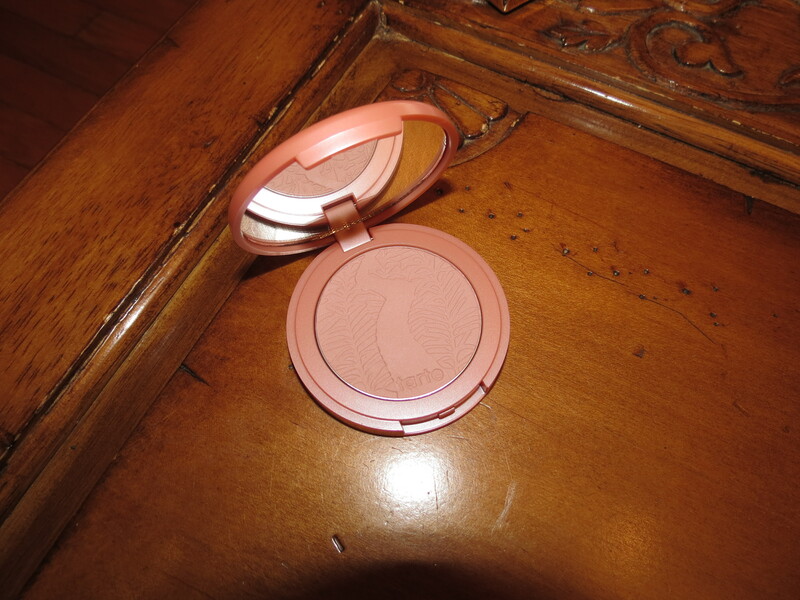 It’s a beautiful shimmery rose gold looking color and I’ve been wearing it a lot lately. 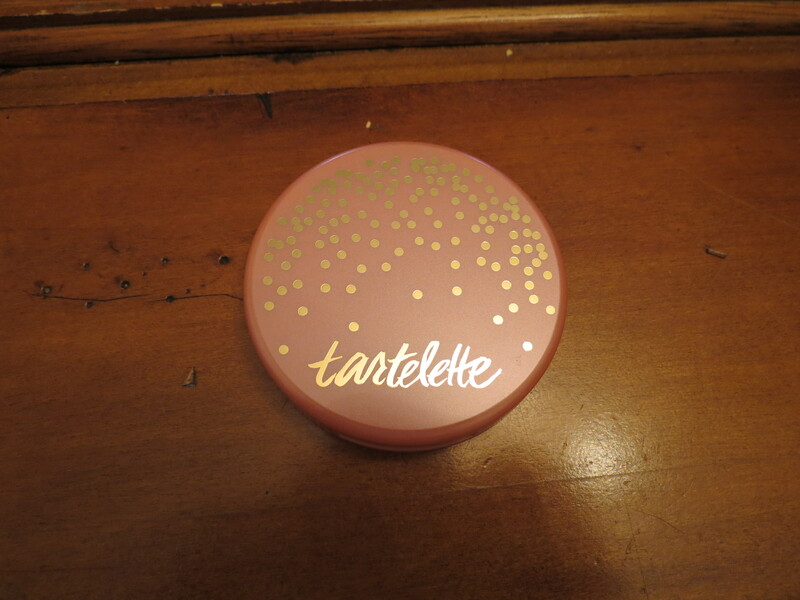 It has a slight minty scent as do most Tarte LipSurgences–if not all. 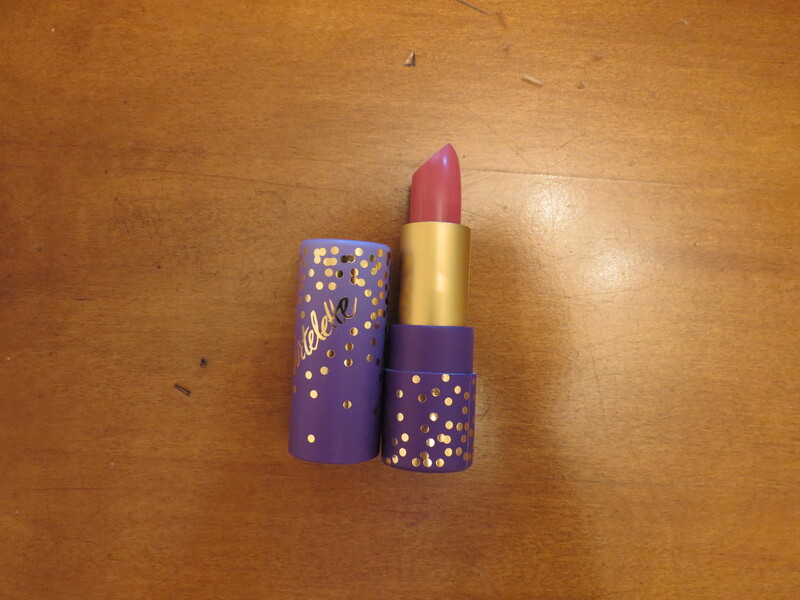 Another lip product in the line is the Tartelette Amazonian Butter Lipstick in “Ethereal Pink”. 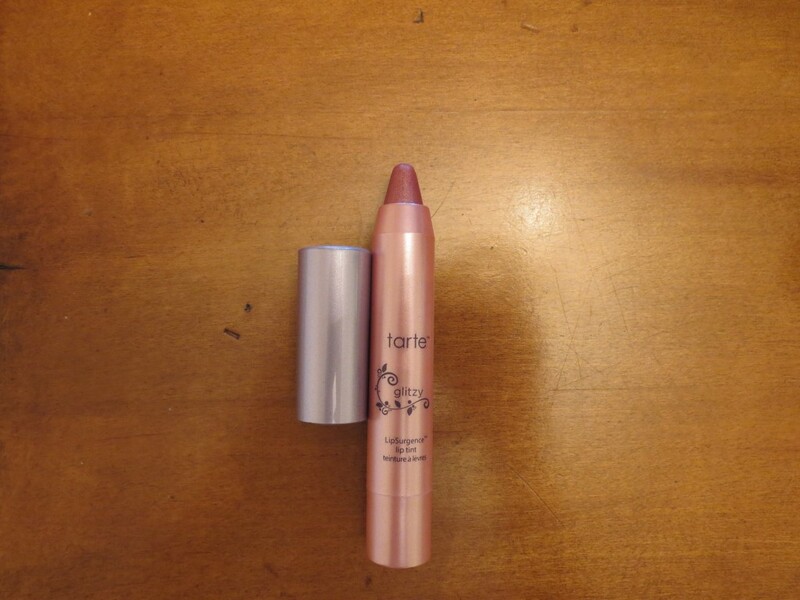 It’s a nice sheer light pink that’s perfect for everyday wear. Up next is a huge dense powder brush. 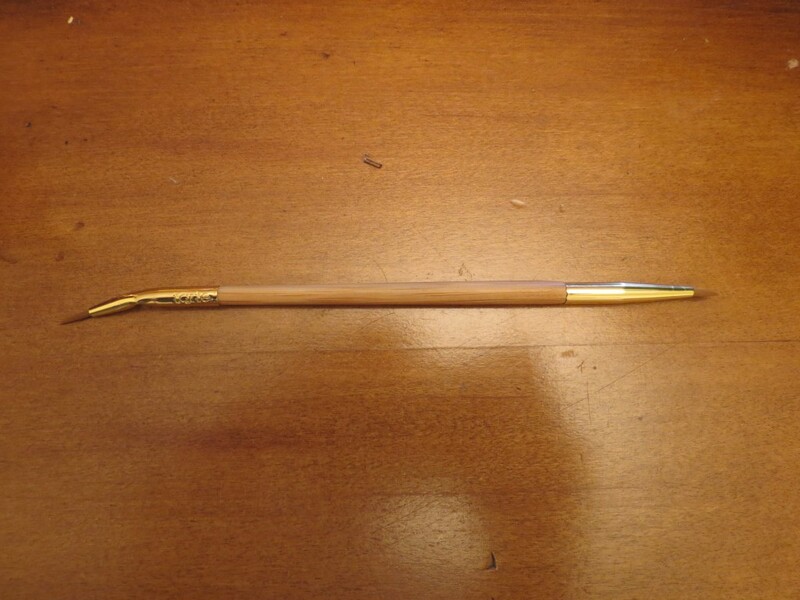 To be honest, I haven’t used it much and could probably live without it. 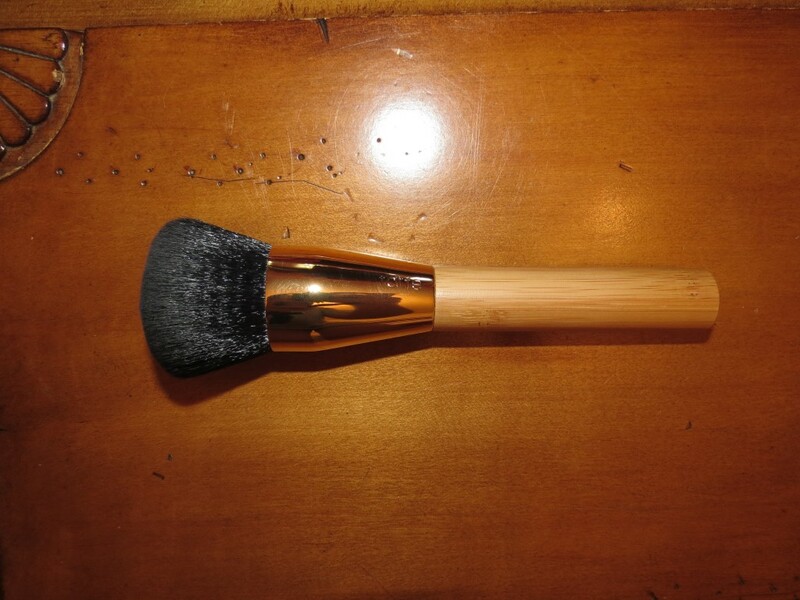 However, it is a nice, sturdy, well-made brush that would probably be good for powder foundations. 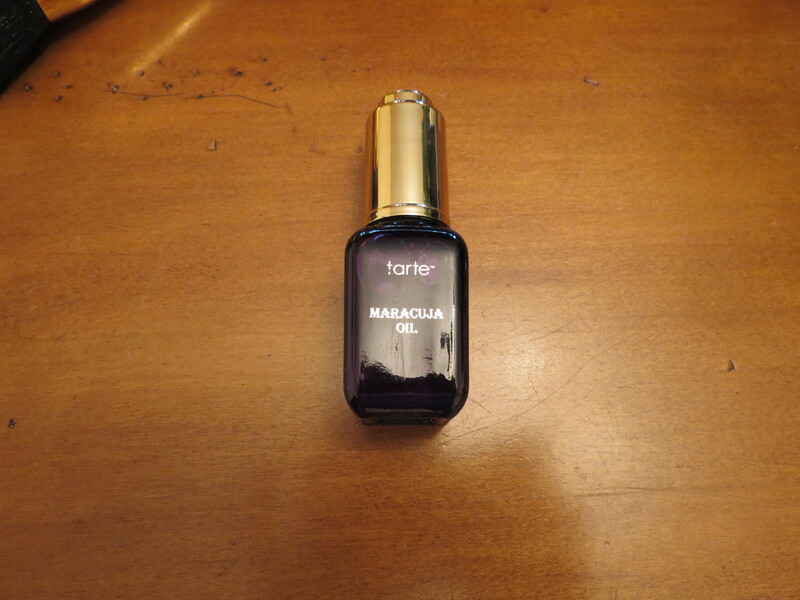 Also included in the collection, is their famous Maracuja Oil. 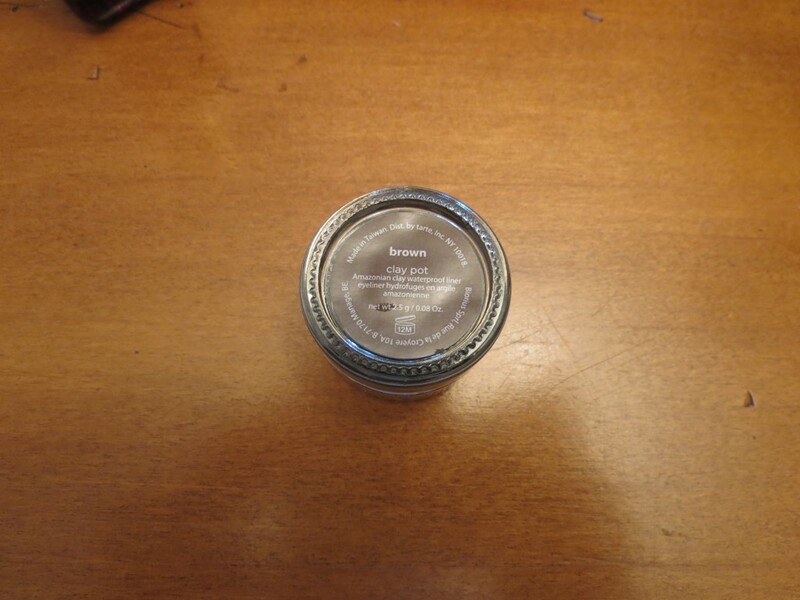 Personally, I don’t use this as a beauty oil on my face just because I think it may have broken me out a while back. Instead, I like to mix in a few drops with my body creams and hand lotions for extra skin hydration. 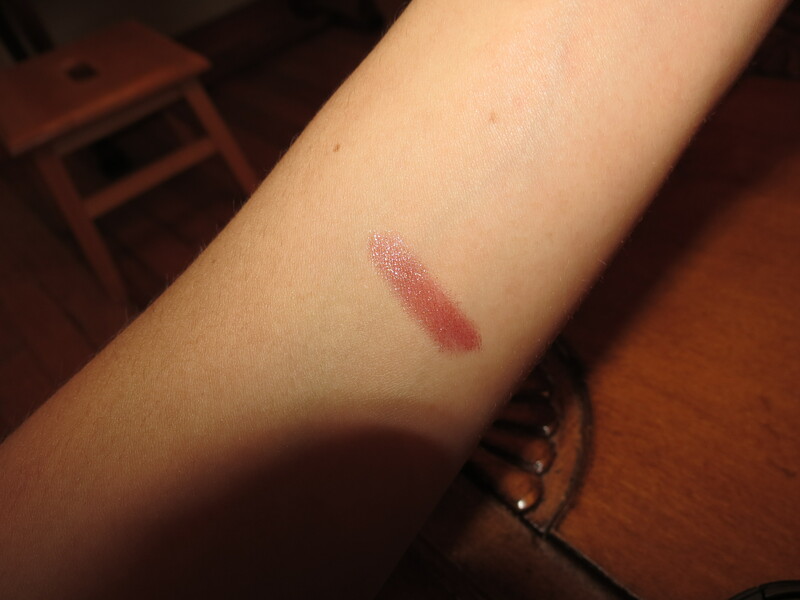 I also use it to moisturize my neck. 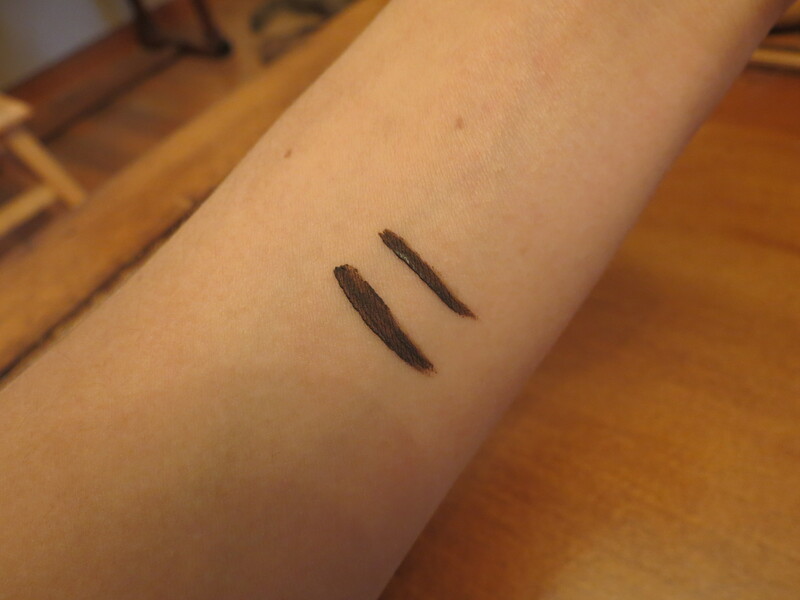 The next product is the Amazonian Clay Waterproof Liner in Brown. 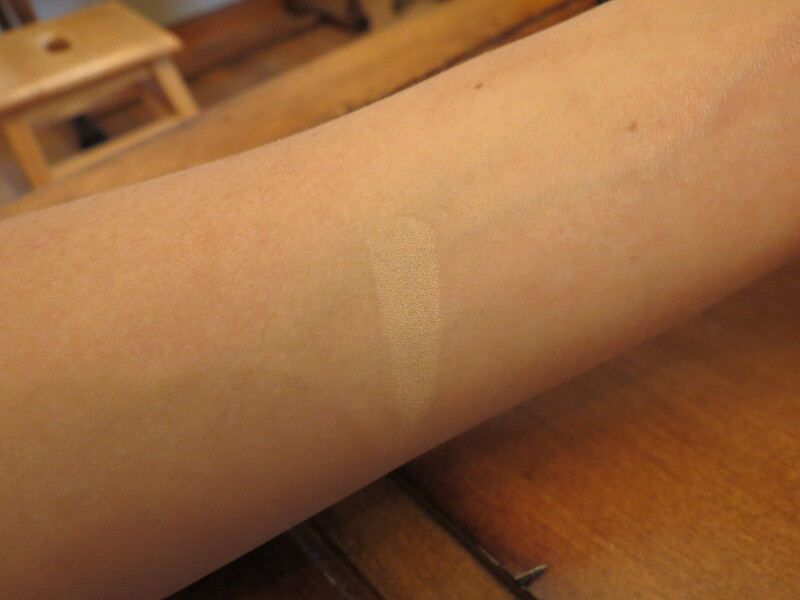 Let me just say, this a fabulous cream liner. 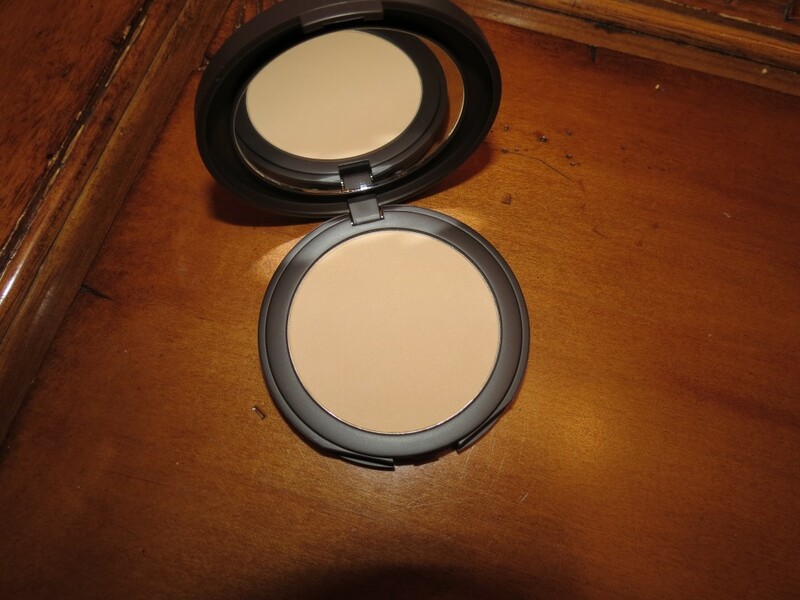 It stays put all day long without smudging or traveling. 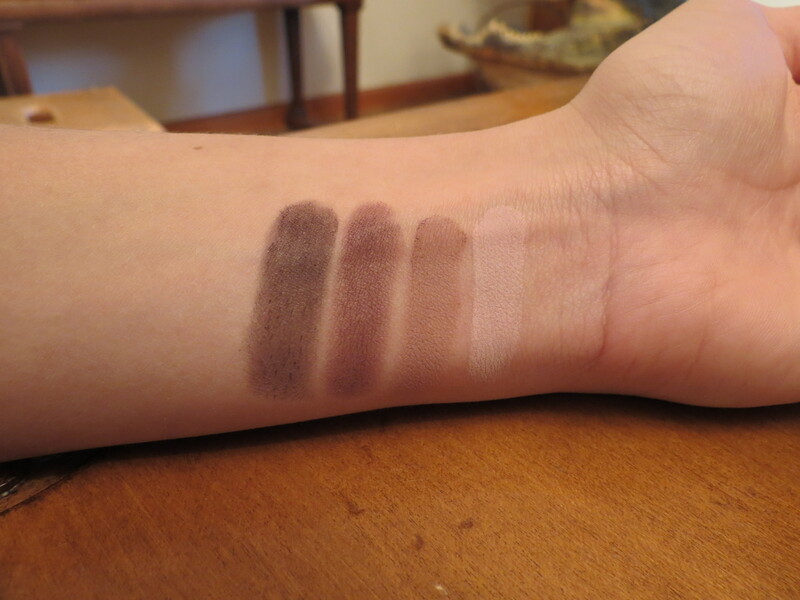 I also do really love the shade of brown. It’s a matte color, which is something I look for in cream and gel liners. 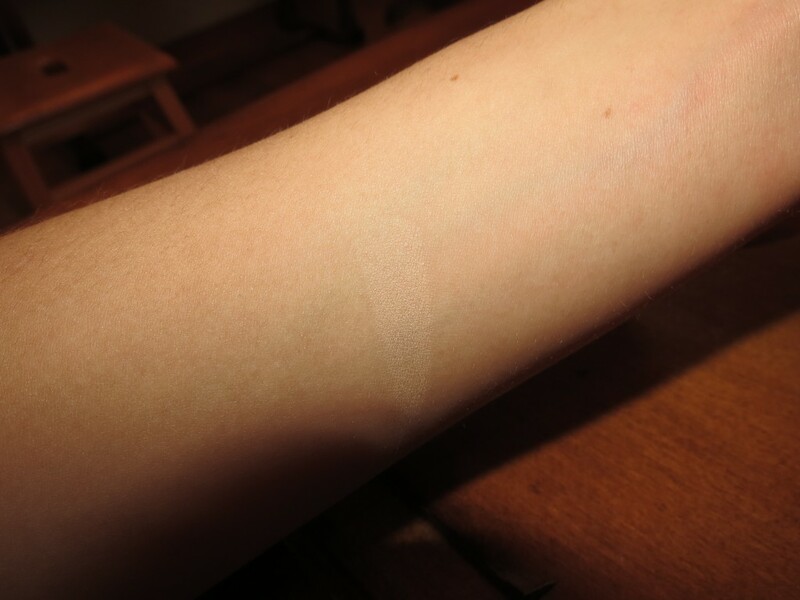 I’m not really a fan of liners that dry and have a shiny finish. 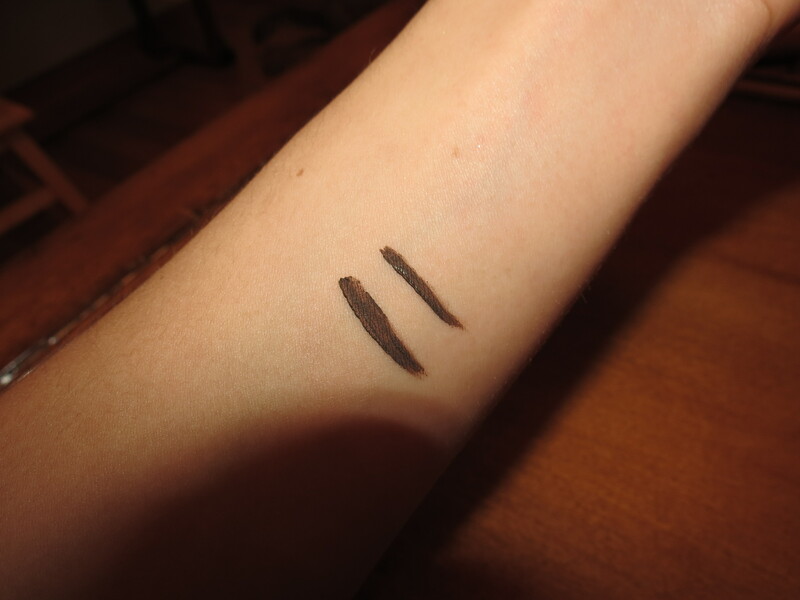 The last thing in the collection is this double-sided liner brush with pairs perfectly with the Amazonian Clay Waterproof Liner. 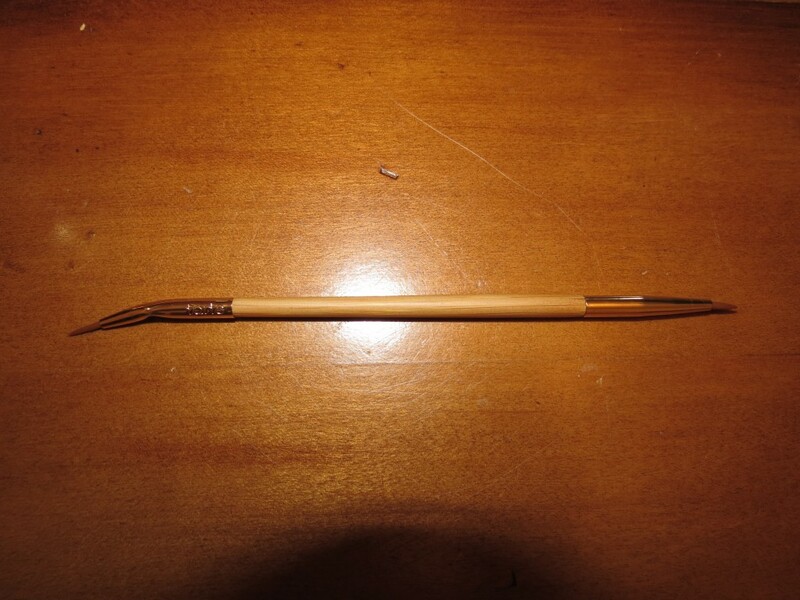 I like the fact that the brush has a bent liner side(I find bent liner brushes the easiest to work with when creating a super precise line using gels and creams. 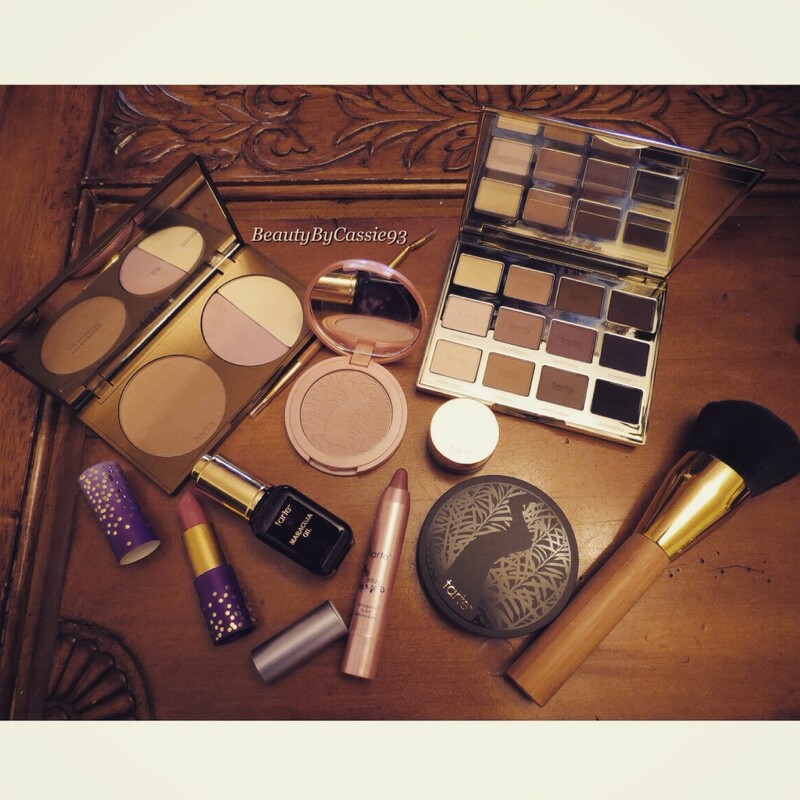 Overall, this collection has really impressed me and I’m enjoying all of the products. 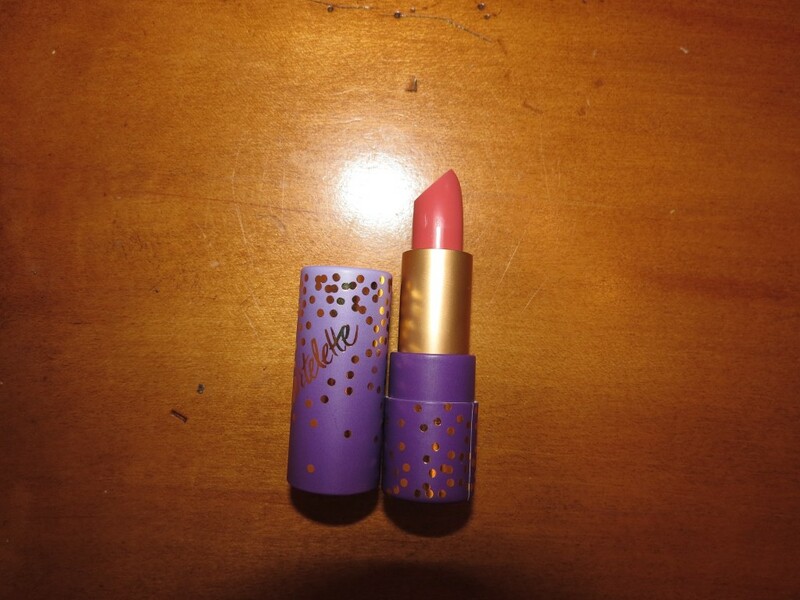 This entry was posted in Makeup, Beauty, Reviews and tagged blush, bronzer, eye shadow, lipstick, makeup, makeup brushes, matte eye shadow, review, spring 2015 collection, Tarte, tarte cosmetics.